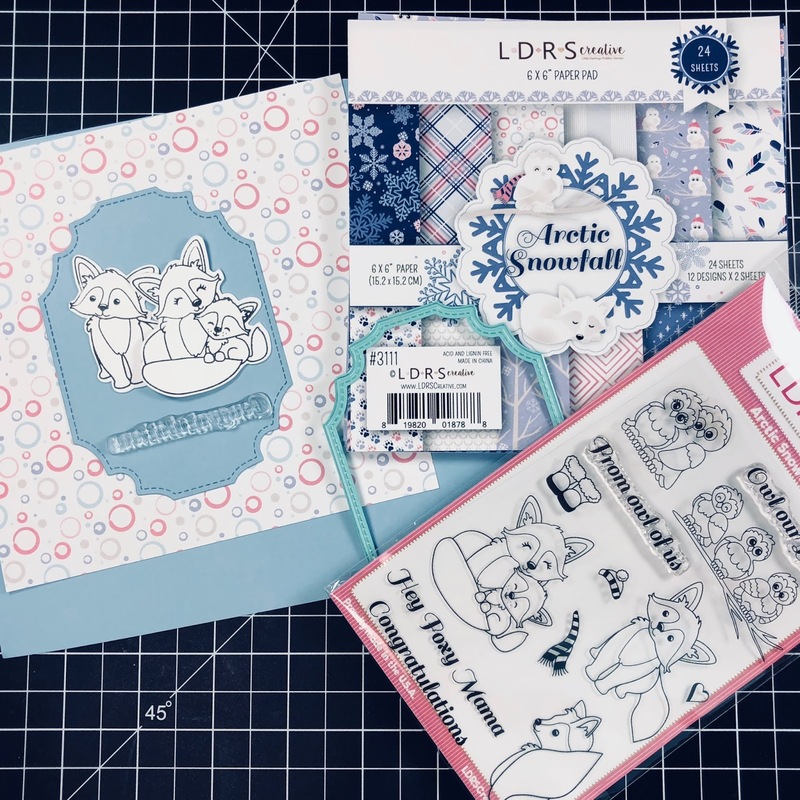 Please check out the new items,So adorable. 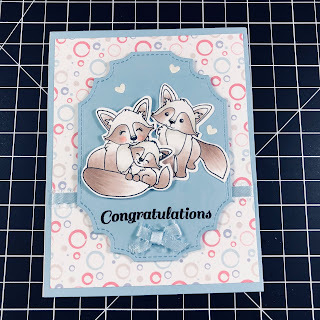 Adorable card, love the softness of the coloring. very lovely card...so easy to make with the wonderful paper. 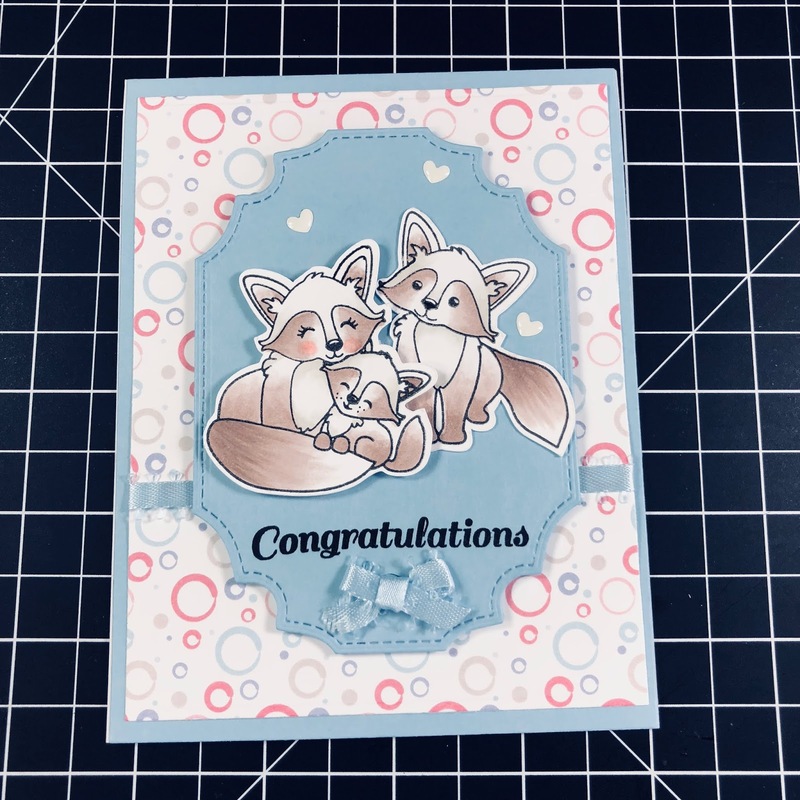 I love this adorable card!! The fox family are so cute! Thanks so much for sharing. I love everything you make but this card is one at the top of my list. I love how you was thinking outside of the box. As always beautiful card. Tfs. Oh my goodness what a precious card you have created! Such a clever idea to make it a baby congrats card! And your coloring is amazing too! Too cute! I love how you colored them so softly! What a perfect card! These are so cuuute ! So cute--great idea for a baby card. Love the way you colored the foxes! Darling card! Adorsble!! Great colors, what else can be said?!! Awww!!! It's totally sweet and cute!!! Love it!!! 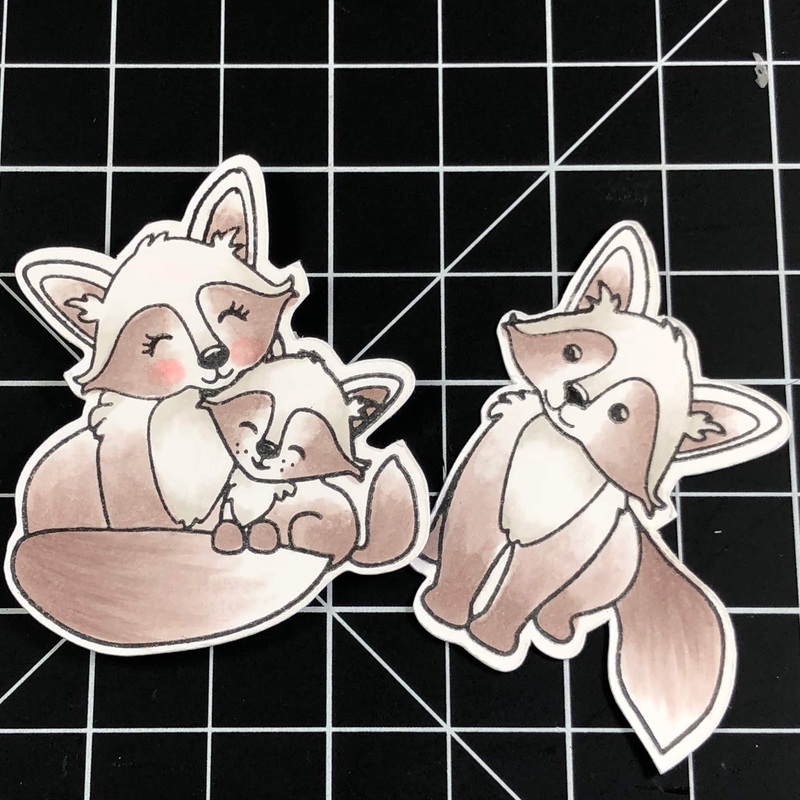 THose foxes are darling! Love the background! Such a sweet card! Love the composition and color combination. Lovely coloring.